Sometimes, you need to escape the rat race. You seek space to relax and pamper yourself. 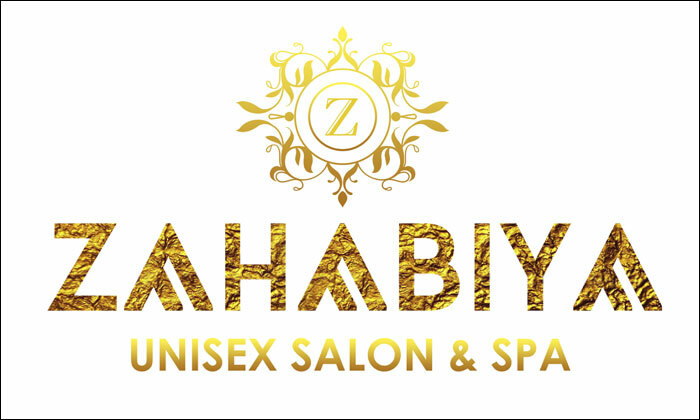 The right choice for this would be Zahabiya Unisex Salon & Spa, the answer to all your beauty and style concerns. Located in Velacheri, Chennai, the salon offers a wide array of beauty and wellness services for both men and women that are designed to pamper you and at the same time, make you look great. This chic salon has a team of skilled stylists and beauty experts who work in a dedicated fashion to give you the makeover of your dreams! What are you waiting for? Go on and pamper yourself thoroughly at Zahabiya Unisex Salon & Spa.